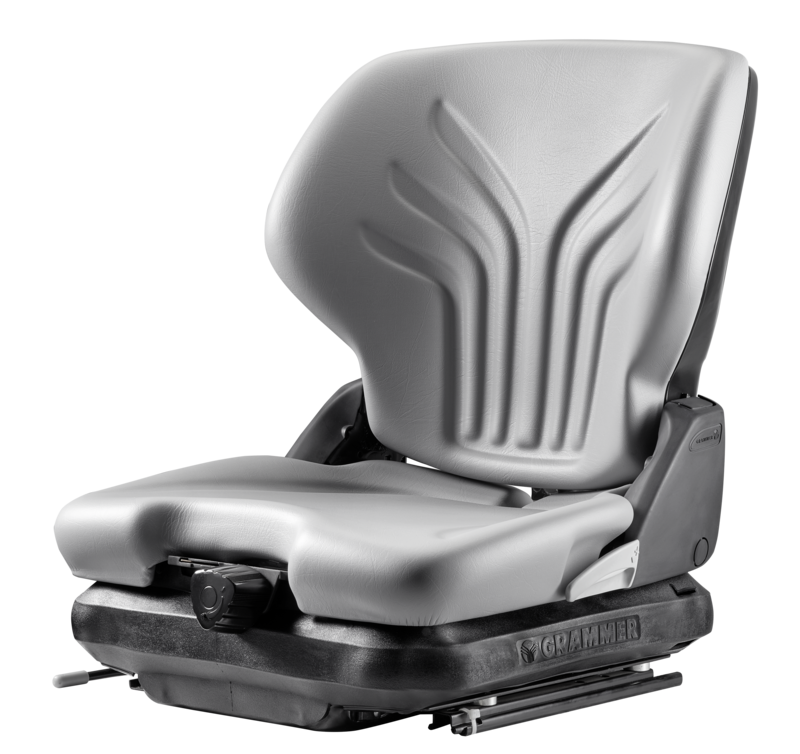 GRAMMER is set to launch a new seat at ProMat next week in Chicago, IL. The new MSG45/421 is designed to fill a need for a low cost, low profile suspension seat in the Material Handling and Turf Care industries while still tying into our premium offroad seat portfolio. The styling remains consistent with our GRAMMER product line making it easy for OEMs to utilize the entire product range without varying styles. - Suspension stroke up to 2.4 in. Come see this new product for yourself at ProMat next week in Booth #S4664. See you in the Windy City!